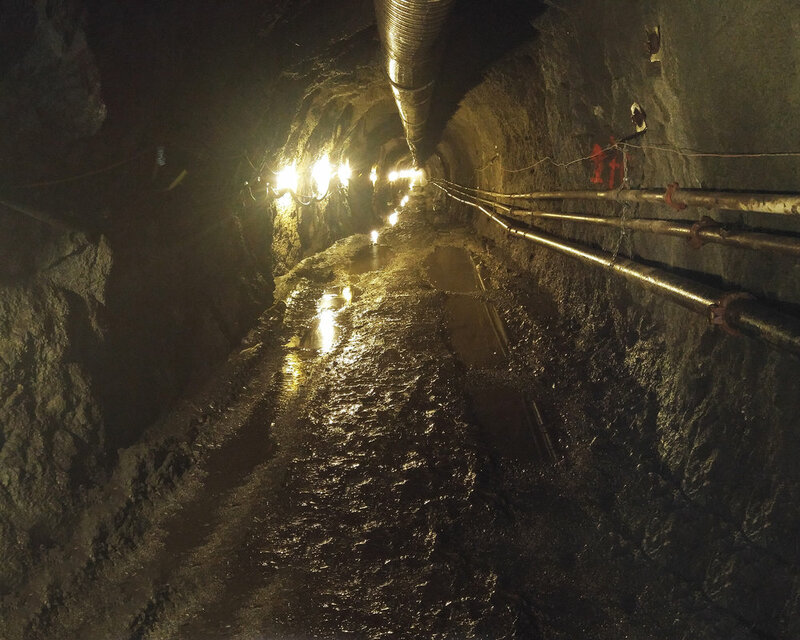 This project includes the construction of a new Raw Water Pumping Station in Kingsport, Tennessee and a nearly 1,100 foot long tunnel to connect the new pump station to the South Fork of the Holston River. 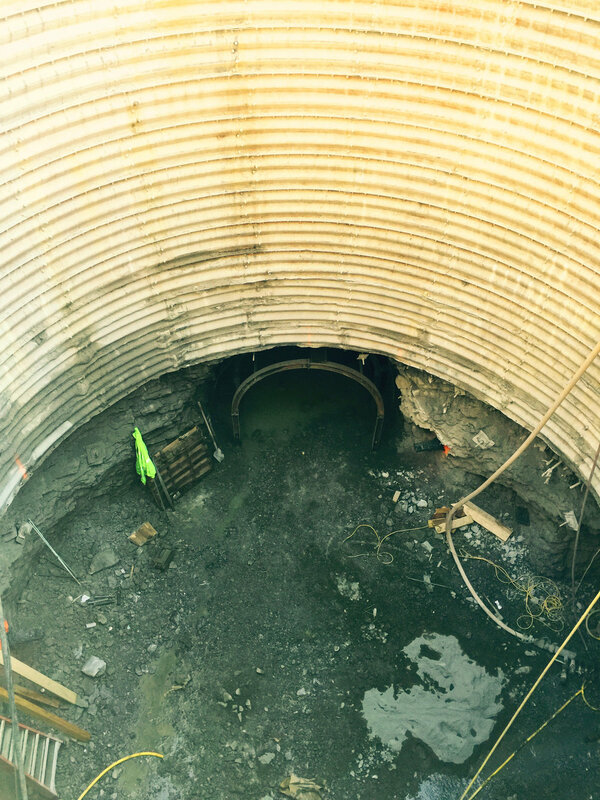 The new pump station will receive 4 new pumps along with all associated controls and necessary connections to the exiting raw water intake as well as the the new raw water intake tunnel and structure. Finally, numerous piping and electrical upgrades will be installed including a 2,500kW generator for emergency back-up.